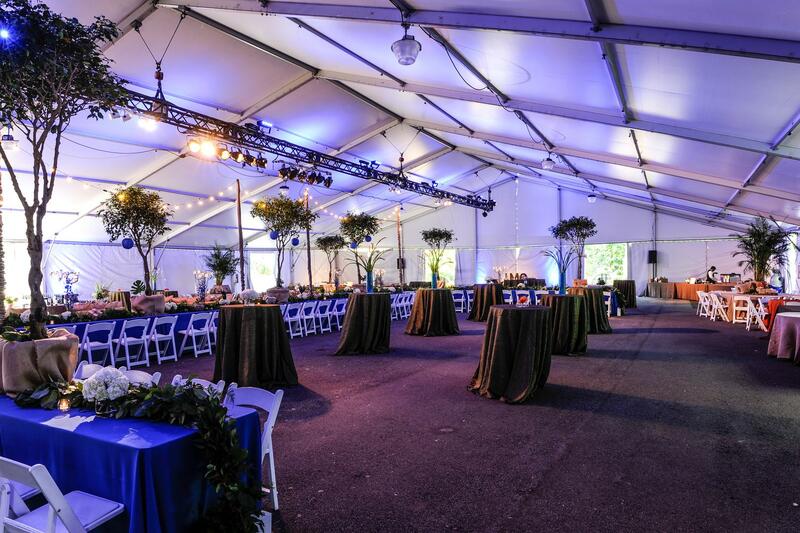 Rent Special Events at Zoo Atlanta | Corporate Events | Wedding Locations, Event Spaces and Party Venues. Zoo Atlanta offers year-round daytime and evening events for 20 to 5,000 guests. The fresh offerings of Nourish Events, Zoo Atlanta’s preferred caterer, will delight any palate. From backyard barbecues to plated dinners, our culinary staff will transform your event into a memorable experience. Zoo Atlanta offers a wide variety of day sponsorships which allow companies to reach consumers directly in a fun and uncluttered environment. These events include special animal demonstrations, storytellers, raffles, live music, discounted admission offers and more. The events are tailored to meet the marketing objectives of our corporate partners and result in maximum exposure. We can accommodate a wide variety of events, with room to be creative. Whether you’re a group of 20 or a group of 1,000, Nourish Events will work with you to create the perfect menu of fresh offerings for you and your group! Feed your imagination with Nourish Events.